While the environmental and long-term cost benefits of PlantBottle Technology have been clear since day one, after time the team realised its potential to build emotional connections with consumers. Today’s consumers expect quality beverages to be delivered in the most efficient way possible with a key focus on sustainability, minimising resources and increasing the use of recycled and renewable materials. 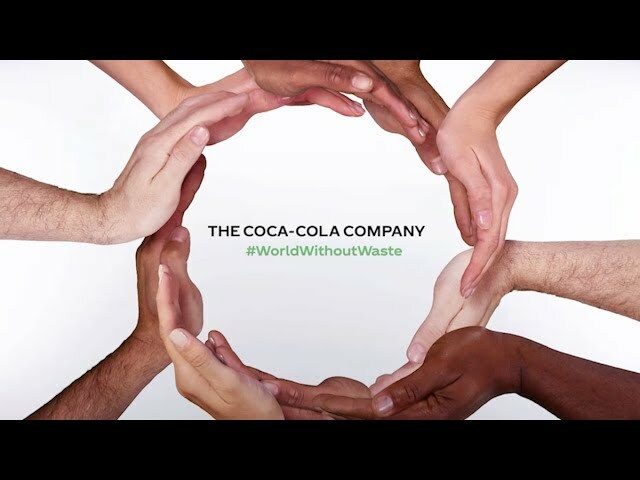 Working together with environmental organisations, researchers, and other companies, Coca-Cola has been careful to identify current and future plant sources that truly deliver improved sustainability performance and do not compete with food crops.